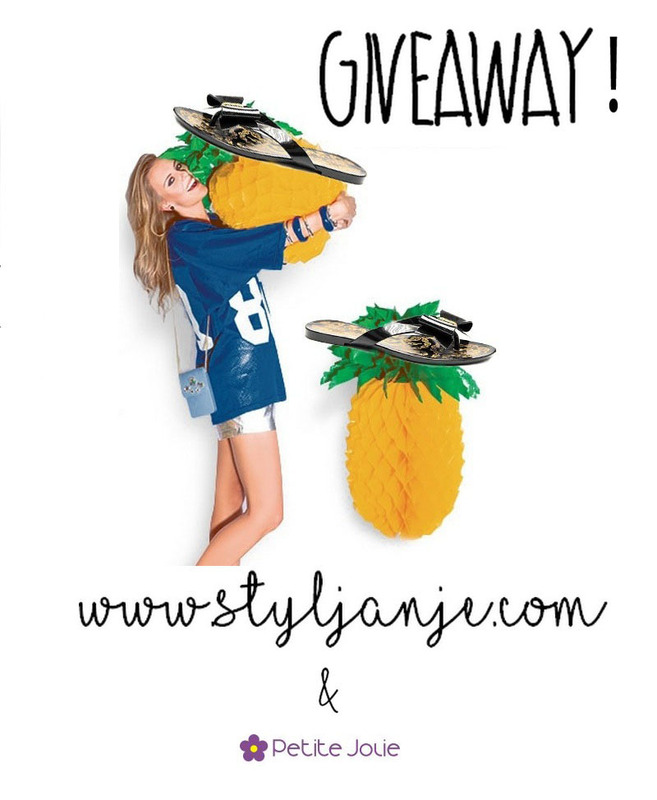 I have a little treat for you on those hot summer days and I am announcing GIVE AWAY ! I will give you written instructions only in Slovenian language as this giveaway is only for citizens of Slovenia. Sorry guys , but I have another surprise for you soon so stay tuned! Nagradna igra se zaključi 6.8.2015, zato hitro sledi zgoraj omenjenim korakom.